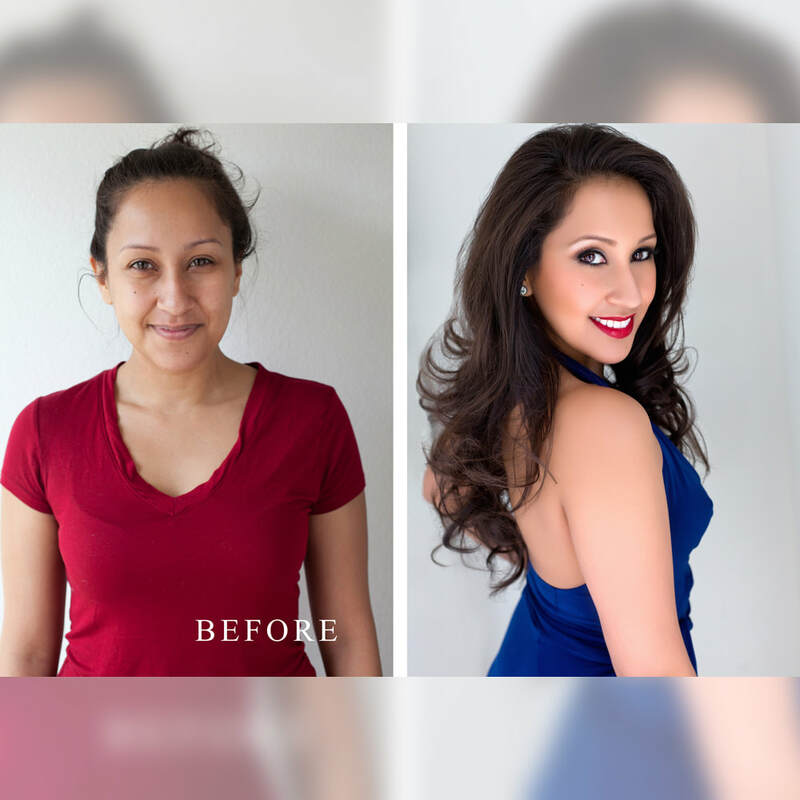 Las Vegas Glamour Boudoir specializes in making women look beautiful. Here you will find a collection of our favorite portraits featuring some of the amazing women we have photographed. Whether it is the gorgeous changing body from pregnancy, or simply wanting to break away from daily life and star in a boudoir photo shoot, Las Vegas Glamour Boudoir will create an amazing experience, beautiful portraits, and memories that will be cherished forever!